International and the United Nations Arts Initiative. 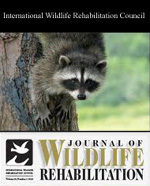 The Pathobiologics International Wildlife Rehabilitation and Information Node has been set up for operational support and policy development in cooperation with World Veterinary Association, World Organisation for Animal Health (OIE), Food and Agriculture Organization of the United Nations, Global One Health Initiative/Commission and associated international reference centers. OIE/FAO/WHO: Wildlife Rehabilitation and Information Node: Pathobiologics International, 17 April 2011. 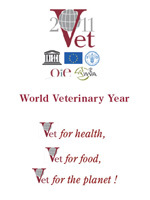 OIE/FAO/WHO: World Rabies Education Initiative: World Veterinary Association, 14 April 2011. H-II: Stephen Michael Apatow Named Ambassador for Vet2011: 250th Anniversary of the Global Veterinary Profession: Humanitarian Resource Institute, 7 February 2011. ONE HEALTH: Integrating wildlife, livestock, environmental, and public health: Scott Newman, Tracy McCracken, EMPRES Wildlife Unit, FAO-HQ, Rome, Italy, 2010. An OIE Network to Promote Collaboration on the Animal - Human - Ecosystem - Pathogen Interface: Kate Glynn DVM, MPVM, OIE Scientific and Technical Department. 19 June 2009. NBII: Wildlife Disease & Information Node: USGS. Wildlife Disease News Digest. Wildlife Working Group: World Organisation for Animal Health (OIE). Compendium of Veterinary Standard Precautions for Zoonotic Disease Prevention in Veterinary Personnel: National Association of State Public Health Veterinarians. PDF. Toxicology Data Network: U.S. National Library of Medicine. Wild Animal an Zoo Medicine & Husbandry Manuals: Martindales Veterinary Center. A Manual for the Primary Animal Health Care Worker: Food and Agricultural Organization of the United Nations. More Comprehensive then "When there is no Vet" textbook for developing countries. DNA-based Detection Technologies: Stephen M.Apatow, Future of Biodetection Systems Workshop, Los Alamos, 2006. PDF. AVBC: 8th Annual Meeting: Contingency Planning Discussion on Biosecurity: Stephen M. Apatow, Association of Veterinary Biologics Companies, 5 November 2003. Agricultural Security and Emergency Preparedness: Protecting One of America's Critical Infrastructures. Stephen M. Apatow, Biodefense Threat Analysis Discussion Paper ASEP-2001-12. One Health (Medicine/Veterinary Medicine): Includes free access the study materials. One Medicine: One Health (Zoonotic Disease) Online Course: Medicine Graduate/Post Doctoral, Instructor: Stephen M. Apatow, Director of Research and Development, Pathobiologics International. Foreign Animal Disease Online Course: Veterinary Medicine Graduate/Post Doctoral, Instructor: Stephen M. Apatow, Director of Research and Development, Pathobiologics International. 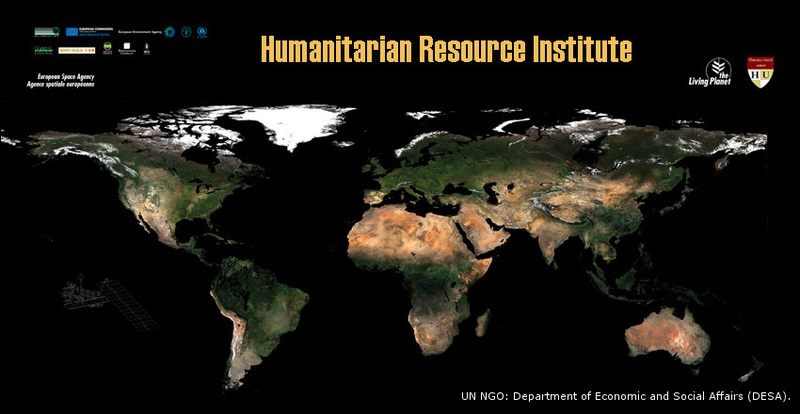 Global-Help.org: Providing free text books and health care information to developing countries, helping to make medical knowledge accessible worldwide.